In our first world premiere at the VGX 2013 awards show, we got an unexpected collaboration between two studios: Telltale Games and Gearbox Studios. 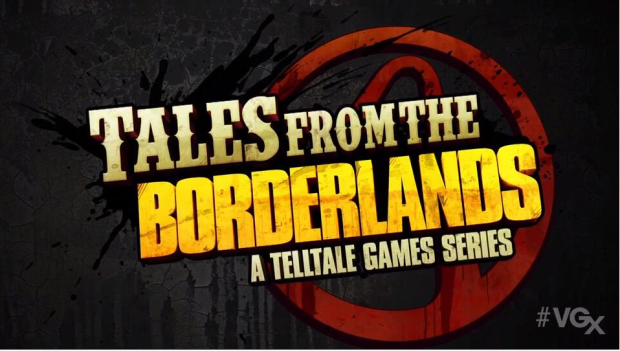 Coming from both studios will be a new title called Tales from Borderlands. It’ll be an episodic title based in the universe of Borderlands and we’ll have some new characters brought into the world of Pandora. Also a virtual form of Handsome Jack from the second title, therefore maybe he’s still alive in some form? Look for it coming out sometime in 2014.